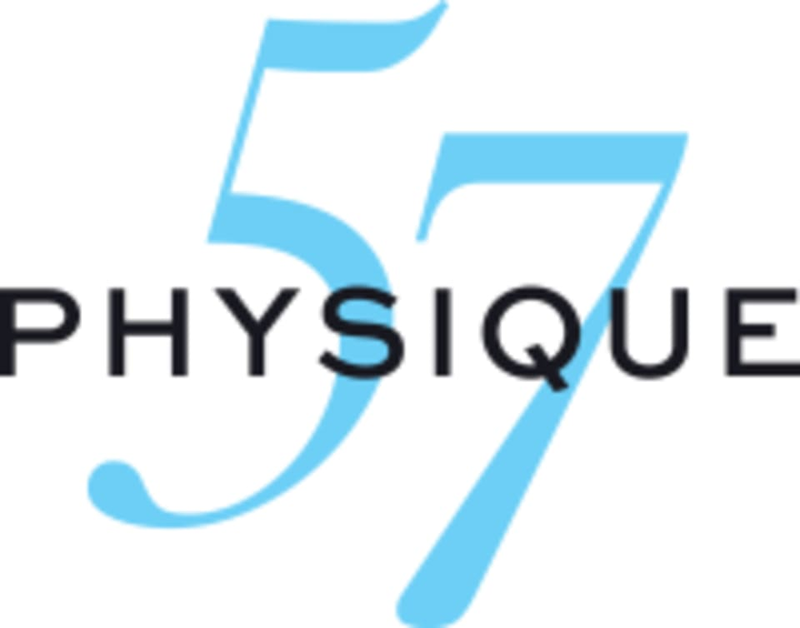 If you are familiar with the Physique 57 technique there are options to tailor the class to your own fitness level. We recommend clients should take at least four Beginner classes before trying Mixed level. There are no upcoming “Signature” classes on this day. Jalila is an amazing instructor full of energy and positivity! Such a great workout!